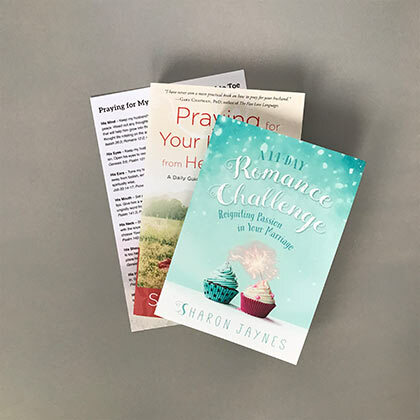 Perfect for group use or individual reflection, this book maps out a memorable and reproducible pattern of prayer to strengthen your marriage, deepen your personal prayer life, and cover your husband from head to toe–in ways that will lift not only his spirit, but yours as well. 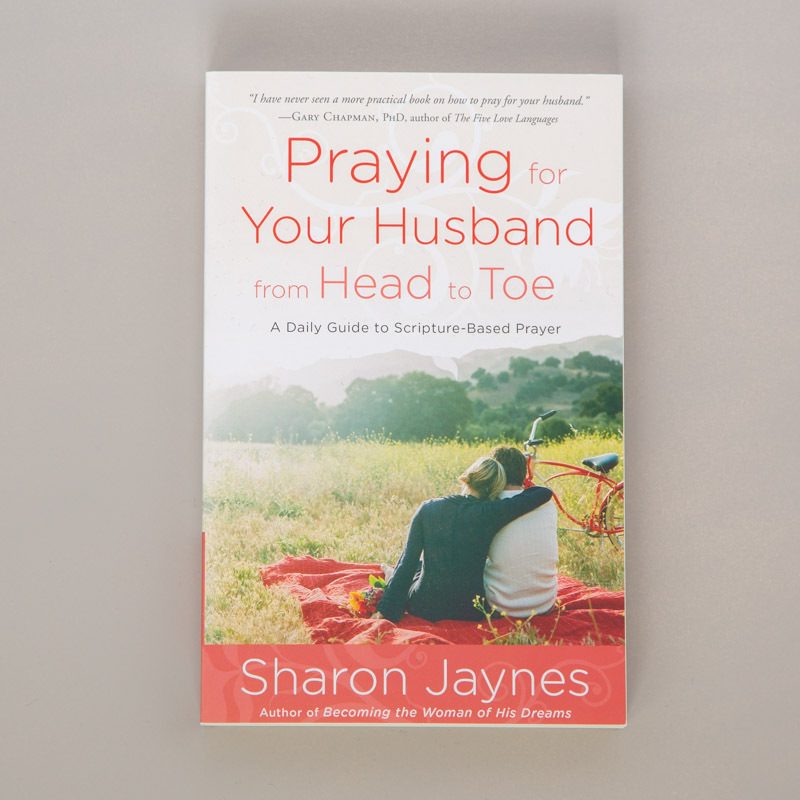 As a wife, you have been given the privilege of serving as a mighty prayer warrior for your husband. Yet sometimes, even when poised with the best of intentions, the task can feel overwhelming. You wonder: What should I pray? How should I pray? What prayers does he need right now? In Praying for Your Husband from Head to Toe, Sharon Jaynes maps out sixteen landmarks to help you consistently and effectively cover your husband in prayer – from his mind and the thoughts he thinks, to his eyes and the images he sees, all the way down to his feet and the path he takes, Sharon teaches you how to pray for your husband in ways that are powerful, practical and life-changing. The 30-day prayer guide provides sixteen key Scriptures and coinciding prayers that target the crucial areas of every man’s life. 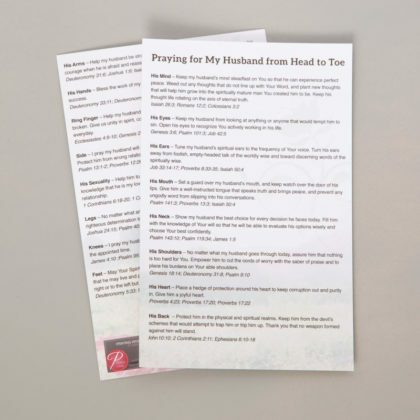 You’ll be equipped and empowered to begin the daily habit of covering your husband in prayer from head-to-toe in just a few dedicated minutes each day.